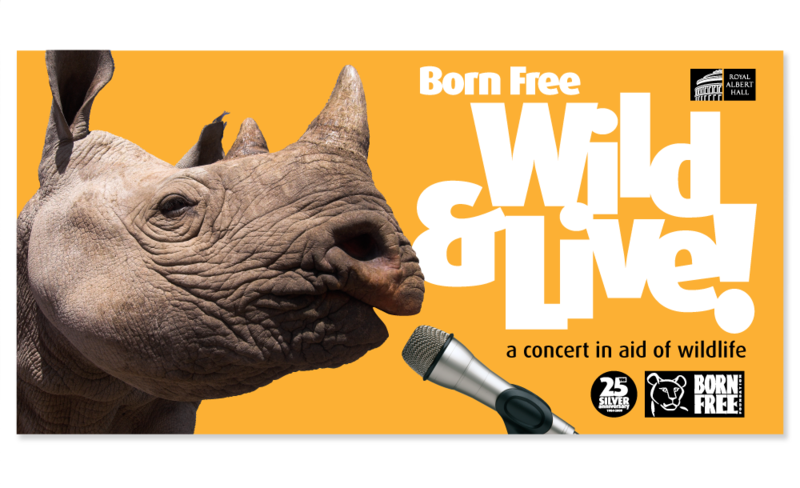 Wild & Live! 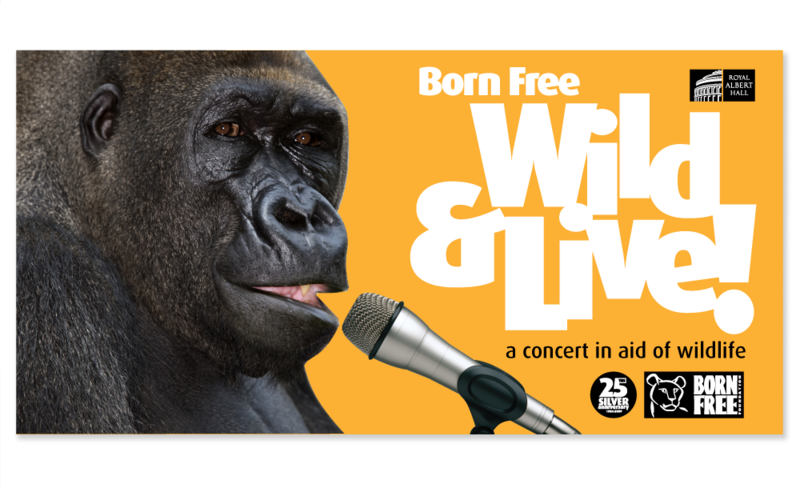 was the big 25th Anniversary event for The Born Free Foundation. Featuring artistes like Bryan Adams, Graham Norton and Martin Clunes, the charity raised substantial funds attracting an audience that filled the Royal Albert Hall.